Not only are the machines built to last, they also include some fantastic features, such as the PowerWash, TwinDos and CapDosing to name a few. 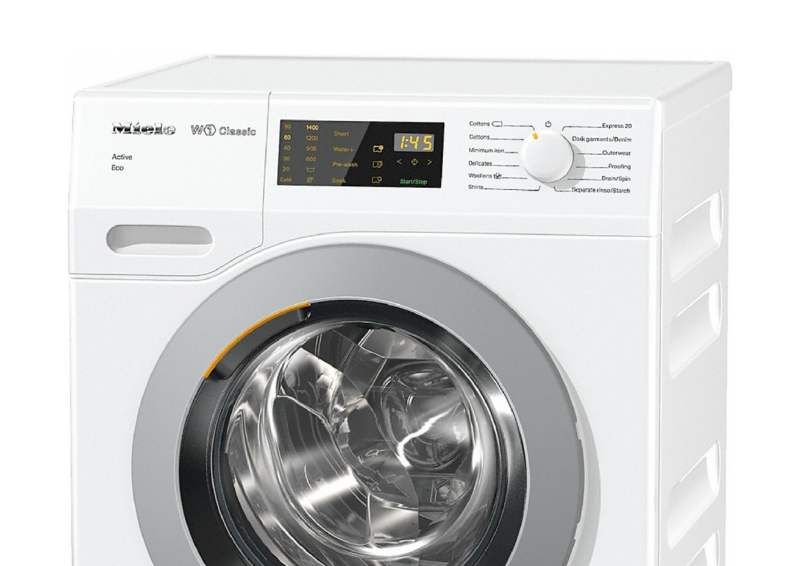 These features are designed to enhance washing efficiency, and give you better results. Miele tumble dryers are designed with your clothes in mind. 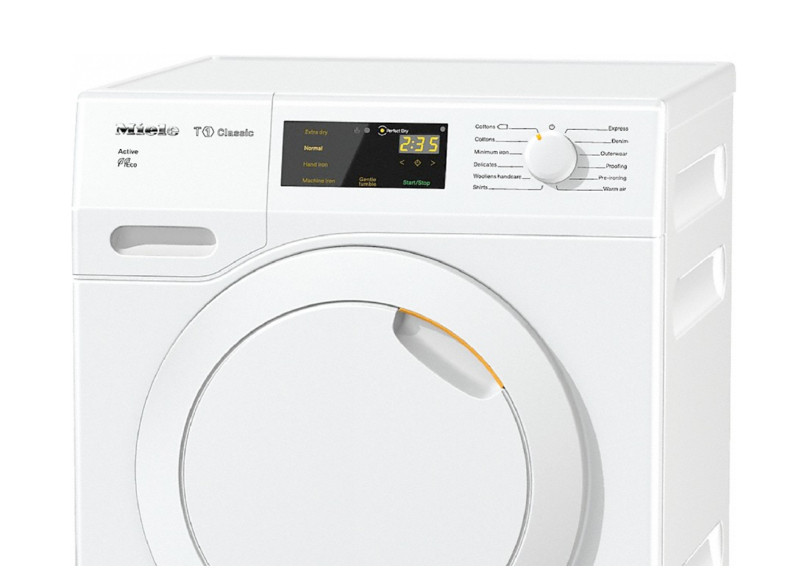 With finishing features such as the PerfectDry, FragranceDos and SteamFinish, these tumble dryers will dry your clothes and leave them soft and beautifully scented. With features such as the PerfectFresh food stays fresh for up to 3 times longer. Controlling not only the temperature, but also the atmosphere, the PerfectFresh changes the humidity level in the drawer, meaning fruit and vegetables are stored in the optimum environment. The wireless food probe will ensure food is perfectly cooked. Simply programme in what food you are cooking and the probe will count down until the item is cooked. Similarly Miele ovens can also be programmed with a few automatic programs. Imagine if your hob and hood could talk to each other? With Miele’s Con@ctivity they can. The hob sends data to the hood and together they work out the best power level, ensuring the optimum room microclimate at all times. 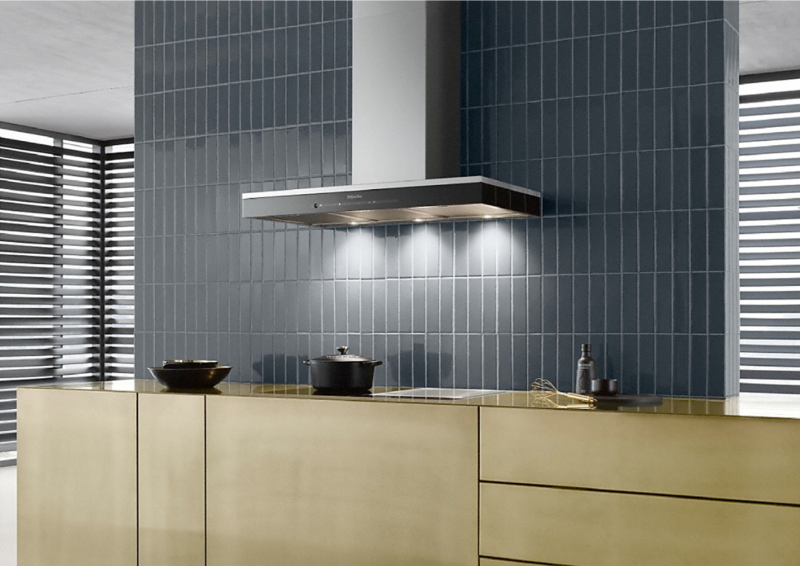 The Miele Induction hobs use Con@ctivity to talk to hoods and Powerflex to ensure all hobs can be used at once, truly maximising the cooking space you have. The safety switch off feature will turn the hob off if it has maintained the same temperature for a long time. 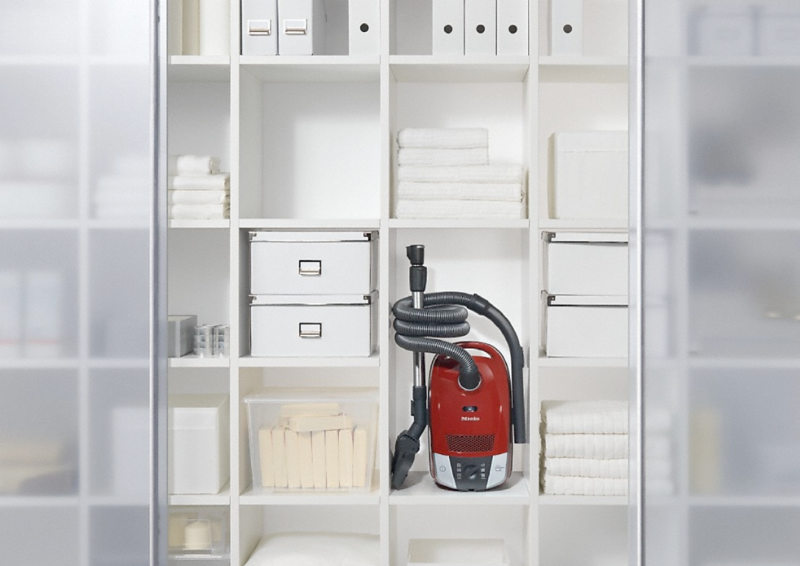 Miele vacuum cleaning combine efficiency with great cleaning power. The floor heads are designed with versatility in mind, meaning you can easily go from a carpeted room, to a tiled one in one movement, and if the power levels need changing this can easily be done with the foot controls on the vacuum. The smell of a freshly brewed coffee in the morning is a great way to start the day, and with a Miele coffee machine you can be assured that you're getting the best out of your coffee machine. Designed to prepare a range of drinks, there will be something for everyone, ranging from latte's to espresso, coffees and hot milks. With over 100 years of expertise, Miele are a worldwide desirable brand and are dedicated to guaranteeing their products are superior in quality and performance. 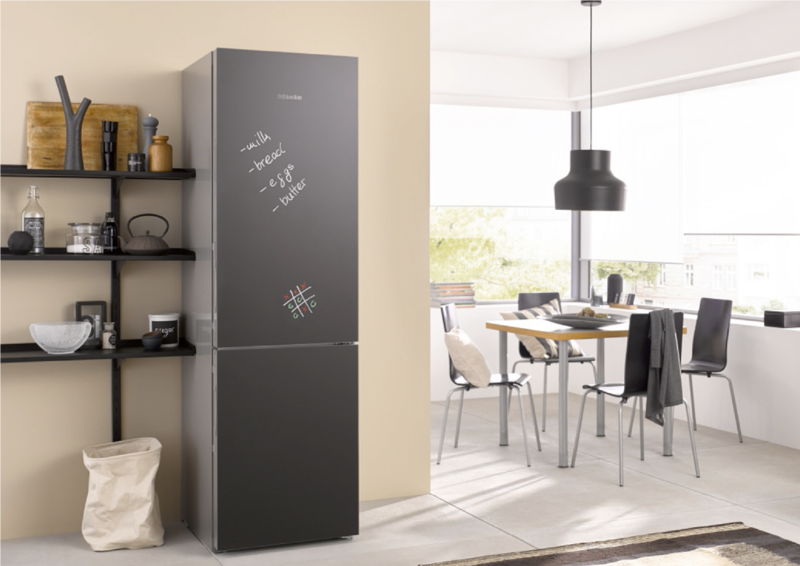 To ensure reliability and convenience, Miele test their products to the equivalent of 20 years use, and their designs are consistent so that you can coordinate appliances from across the Miele range for years to come. 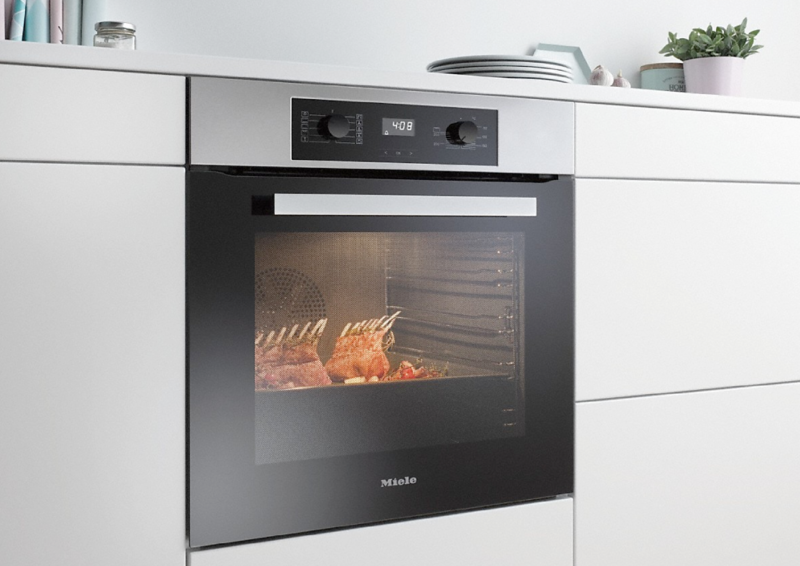 Once you have your appliance, Miele offer dedicated after-sales services to make sure you are happy with your new product, from home visits to overall preferential treatment whatever your need. Miele were voted as the 'best brand ever', in their home market Germany, across all product branches. Miele customers have style and are quality conscious. They also have high expectations for the performance and the environmental friendliness of their domestic appliance. 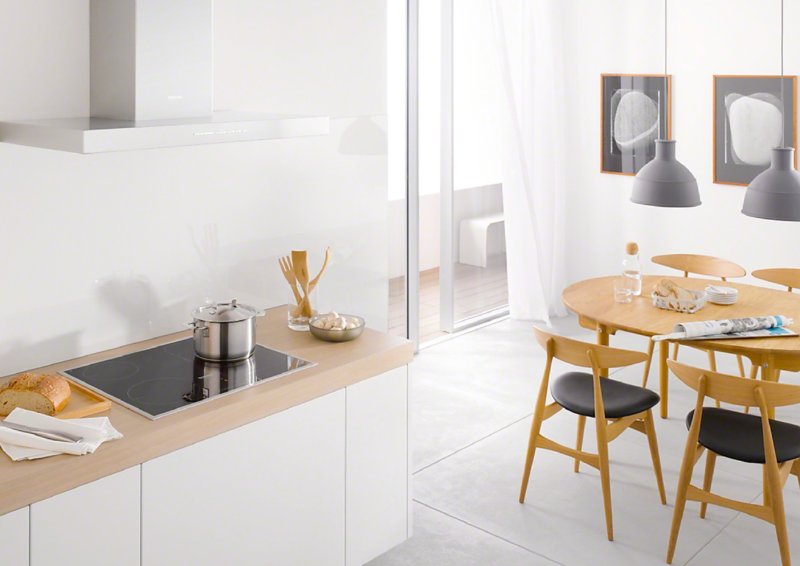 It has been a proven saying for more than 100 years that you can trust and rely on Miele and their appliances. Once a Miele, always a Miele: Miele customers around the world are extremely loyal to Miele and would always recommend Miele to others. Operating a Miele appliance is both easy and fun. Whether you prefer a conventional rotary switch, discreet sensor controls or a high-resolution touch display like the one on your smartphone. As well as a host of convenient and reliable automatic programmes and a great love of detail - success is guaranteed. 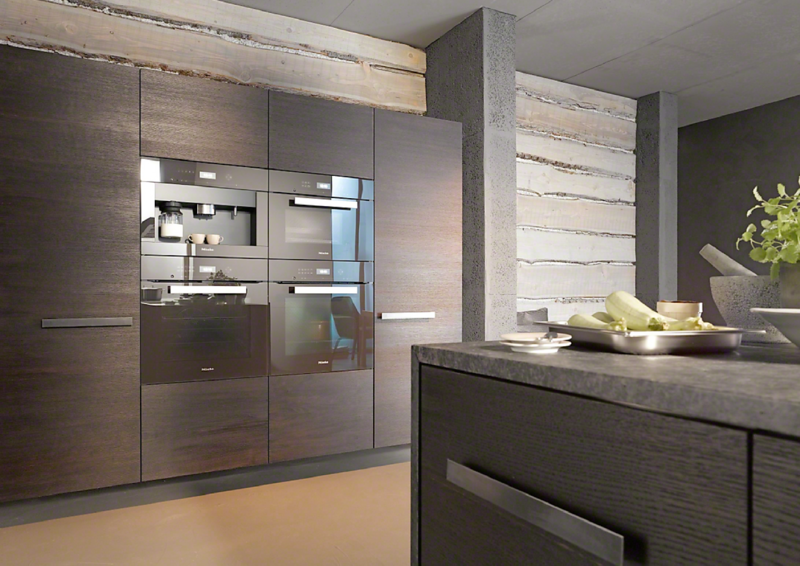 Miele believes in timeless elegance. Nowhere else will you find such a comparable range of built-in kitchen appliances to suit the most diverse of interior designs and kitchen furniture fronts. At Miele sustainability is preserved in the company values and traditions and forms the foundation for its long-term corporate success. 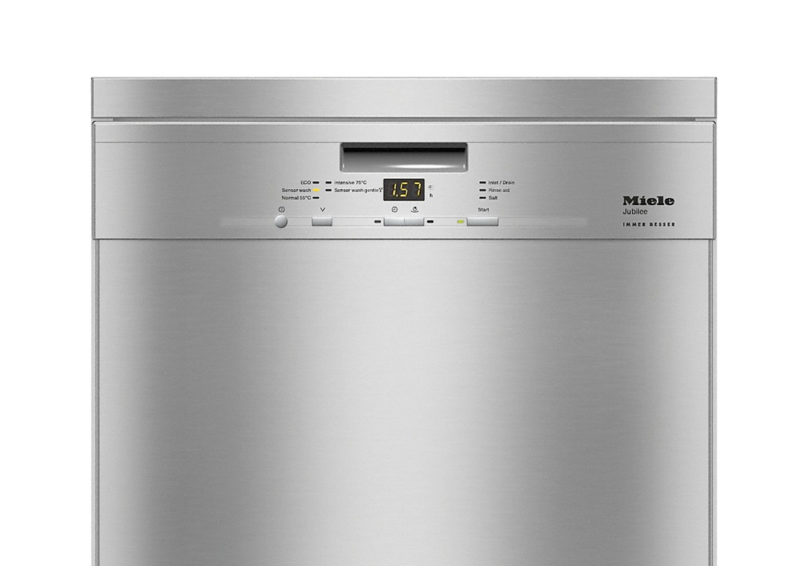 Miele is a member of the UN sustainability organisation, Global Compact and a signatory of the “Diversity Charter”. In 1899, with four lathes and one drilling machine, the engineer Carl Miele and the businessman Reinhard Zinkann founded a company for the manufacture of cream separators in Herzebrock. Their guiding principle became the business philosophy: "Immer besser".